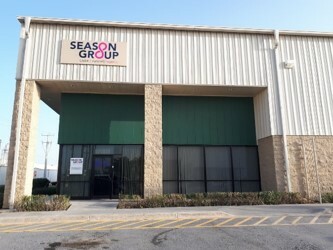 Season Group’s facility in Reynosa is our newest site. It was established in 2015 and was designed to support customers requiring a medium volume, North American EMS and Cable Assembly option. The facility was set up to be TS16949 compliant from “Day 1” so that customers could be confident that the quality levels from this plant would be of the right level – whether or not that customer was in the Automotive market. The site has grown quickly and key projects have been transferred to Reynosa from the Season facility inn Dongguan, China – allowing the site to develop its processes using “known” product. The site now has some of the most advanced capabilities within the Group for Cable Assembly. Its PCBA and Box Build capability also benefits from some of the most advanced and varied equipment available within Season. Together with its sister sites in Asia and USA, the Mexico site allows North American customers to choose the ideal manufacturing solution(s) for their products.